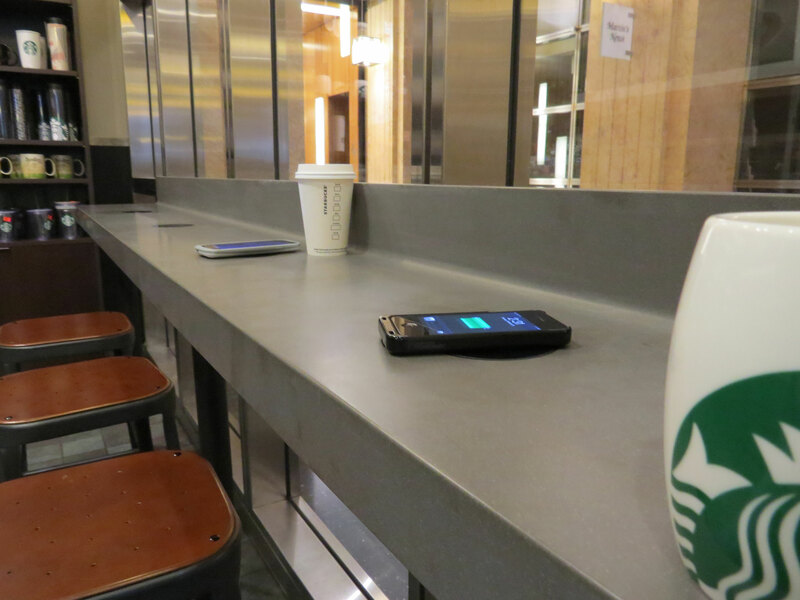 SEATTLE and NEW YORK – June 12, 2014 / PR Newswire / — Duracell Powermat and Starbucks today announced that they have begun a national rollout of Powermat wireless charging in Starbucks beginning with stores in San Francisco’s Bay Area. The companies will expand Powermat to additional major markets in 2015, with a full national rollout in Starbucks company-operated stores and Teavana Fine Teas + Tea Bars planned over time. Initial pilots in Europe and Asia are expected within the year. Stores will be equipped with ‘Powermat Spots’ - designated areas on tables and counters where customers can place their compatible device and charge wirelessly. 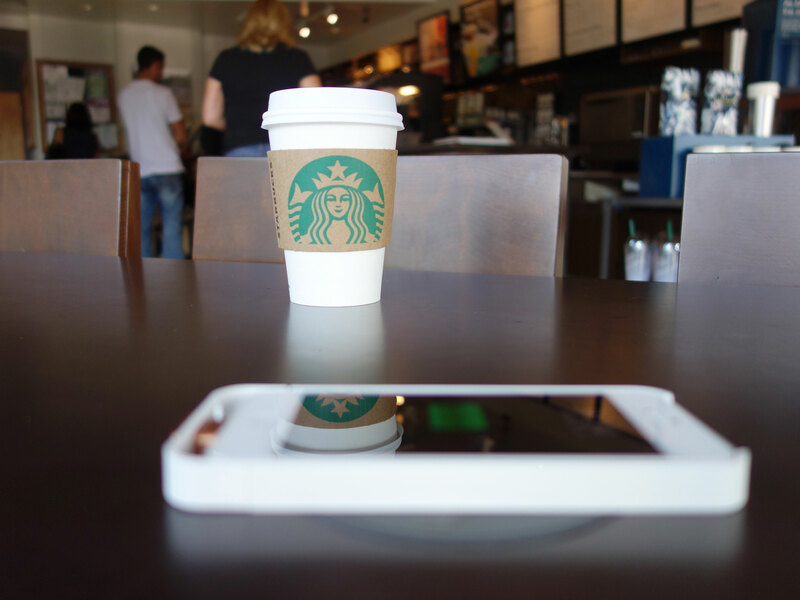 Select Starbucks stores in Boston and San Jose offer Powermat today and the broader rollout can be tracked at www.powermat.com/locations. Duracell Powermat is the joint venture between Procter & Gamble’s Duracell brand and Powermat Technologies. Duracell Powermat provides real-life power solutions for consumers both at-home and on-the-go at select retailers and at www.duracellpowermat.com. As part of the Procter & Gamble Company (NYSE: PG), Duracell has been powering people around the world for more than 40 years. Powermat Technologies is a pioneer and leader of the wireless power industry, and its technology forms the basis of the open standard set by the PMA - the platform of choice for such global leaders as AT&T, DuPont, Duracell, General Motors and Starbucks. To learn more please visit www.powermat.com, and follow Powermat via Facebook, and Twitter. Since 1971, Starbucks Coffee Company has been committed to ethically sourcing and roasting high-quality arabica coffee. Today, with stores around the globe, the company is the premier roaster and retailer of specialty coffee in the world. Through our unwavering commitment to excellence and our guiding principles, we bring the unique Starbucks Experience to life for every customer through every cup. To share in the experience, please visit us in our stores or online at www.starbucks.com. For more information on this news release, contact us.